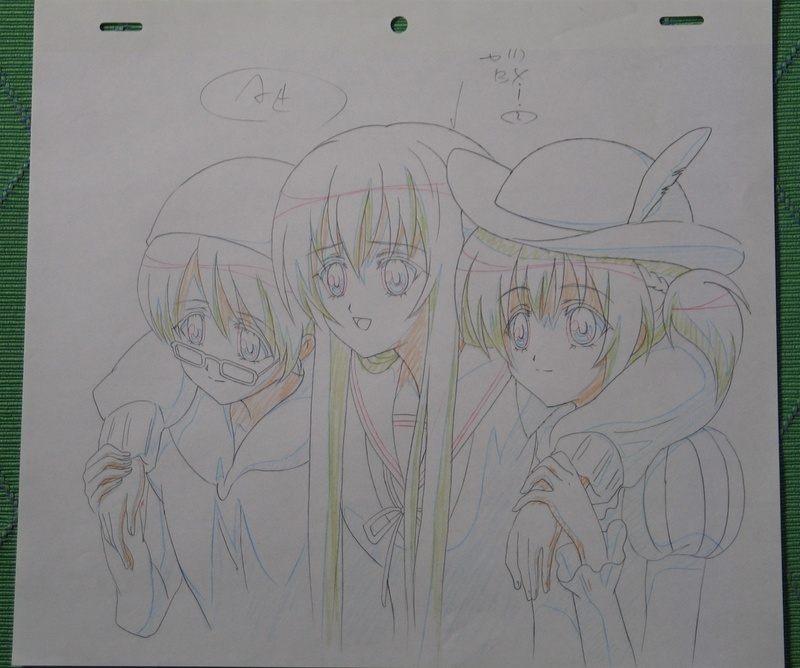 Added 3/12/2011 Kizuna and Remon helping Chikaru, who sprained her ankle while playing the part of Carmen in Miator's annual play. 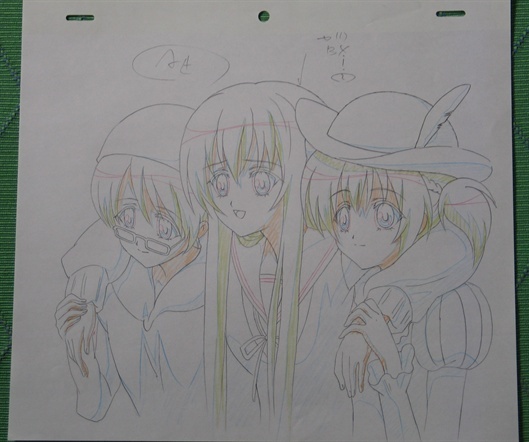 Fortunately, nagisa was able to act as a stand-in, having practiced the lines with Shizuma. Of the 3 schools, Lulim seems like it would be the most fun to attend. I really love how carefree and fun-loving the Henshin Club girls are, while still being extremely supportive.